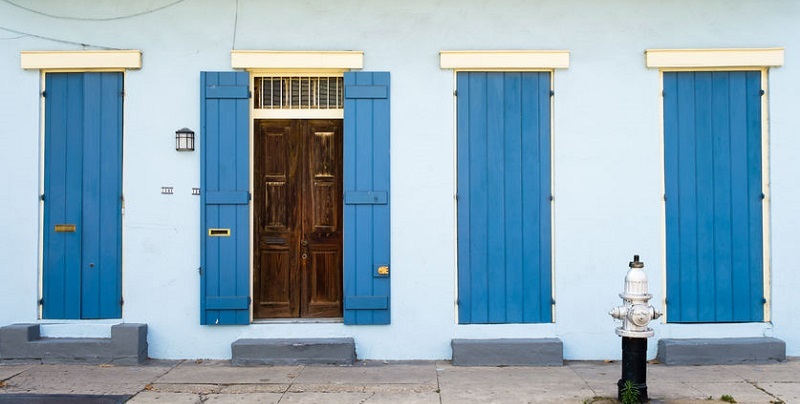 New Orleans homeowners can take several steps to avert a foreclosure threat. Know all of your options, including how to sell your house fast. Why Hand Your Home to Your Lender, Along With All the Equity You’ve Built? You’re having trouble making your mortgage payments and the lender is threatening to foreclose. Although you might think foreclosure is your only option and there’s no way to escape it, this is simply not true. There are ways to avoid foreclosure, keep your home, and then decide what is best for you: stay or sell. The longer you wait, the better the chances that your lender will foreclose and claim ownership of your home, greatly decreasing your options. If you allow your home to go into foreclosure, your lender may pursue a deficiency judgment to make you pay the difference between what you owed and what your home sold for at auction. Although such judgments are not allowed in every state, anything you can do now to avoid one will be beneficial to you in the long run. Although financial experts will say that you should already have taken this step, the reality is many homeowners live paycheck to paycheck, without a budget. But in order to protect yourself from foreclosure, make an alternative payment arrangement with your lender, or file for bankruptcy, you will need an accurate picture of your income and expenses, so having a budget is critical. By making a budget, you will learn whether the gap between your income and your expenses is relatively small, or likely too large to close. This will give you a better idea of whether you can truly afford your home or if selling it might be a smarter choice. Banks and mortgage companies are not in business to take your home away, and most will try to work something out to help you keep it. They might allow you to make reduced payments or add your missed payments to the end of your loan period. If you can’t work things out with your lender, you can contact the U.S. Department of Housing and Urban Development (HUD) to get information about approved Louisiana counseling agencies that might be able to help you avoid foreclosure and keep your home. Sometimes keeping your home is impossible, although letting the bank take possession is never the best option. Before you go into foreclosure and lose your home and all the equity you’ve built, consider selling your house for cash. Selling a home fast and for cash does not take as long as selling through a realtor, and you can avoid paying for costly home repairs before putting it on the market. If you have little or no equity in your home, you might consider a short sale, which will get you out from under the loan but will still affect your credit, as will foreclosure or bankruptcy. A bankruptcy attorney familiar with Louisiana foreclosure laws will be able to advise you as to whether filing bankruptcy to keep your home might make sense for you.